Once they exit the refineries, the products are transported through pipes to specific storage tanks, to supply distribution systems, via pipelines, rail or trucks. In general, pipelines transport several products, often from different companies. 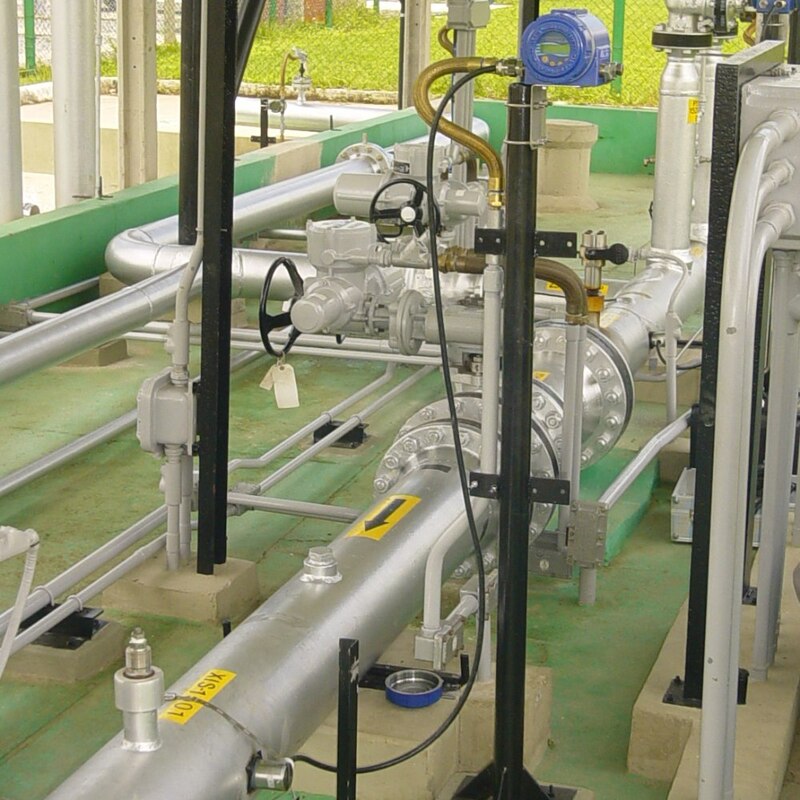 The batches of liquids are monitored by flow meters, pressure or temperature measurements and interface detectors so that the product can be directed to its ad hoc tank. In some cases, a scraper or a sphere is used to isolate one product from another. Scraper detection is then used alongside interface detection. 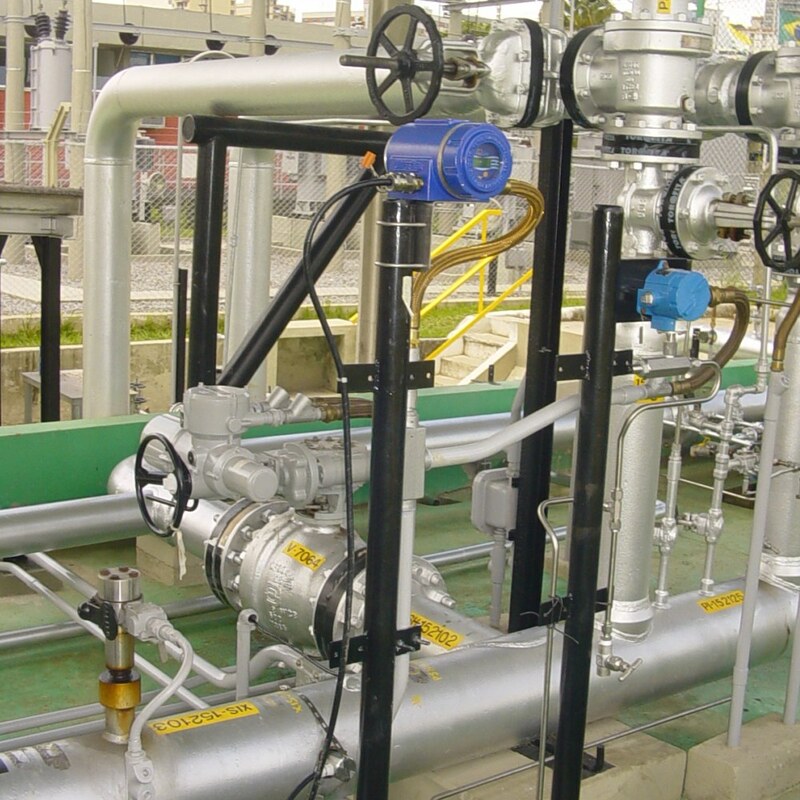 A pipe transporting hydrocarbons on which a sphere detector has been installed. 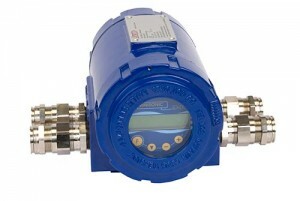 Fixed ultrasound ATEX-certified converter. 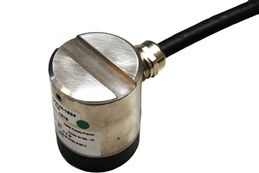 Clamp-on ATEX-certified probes to detect spheres. Several meters of stainless steel Twinax cabling are also used. 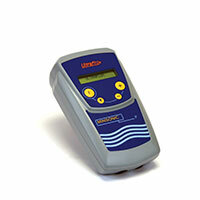 No breakage risk for the sensor, sphere or scraper.